Mt. Fuji is our highest and most famous mountain in Japan with 3,776m (about 12,388 feet) located about 100km (62mi) south-west of Tokyo. You can see Mt. 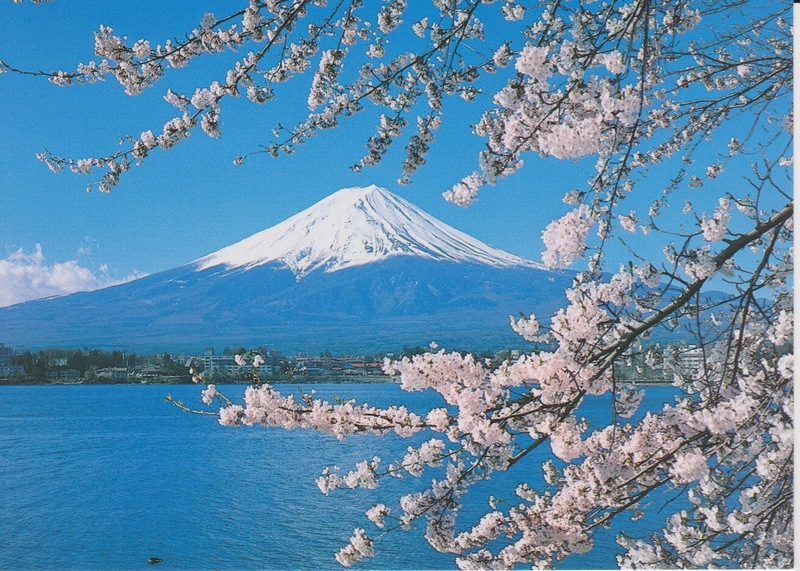 Fuji from Tokyo on a clear day. Its shape of almost perfectly symmetrical cone is what makes the Mt. 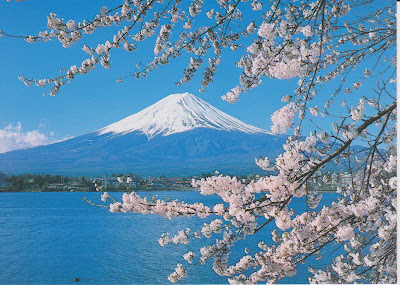 Fuji so significant and beautiful. 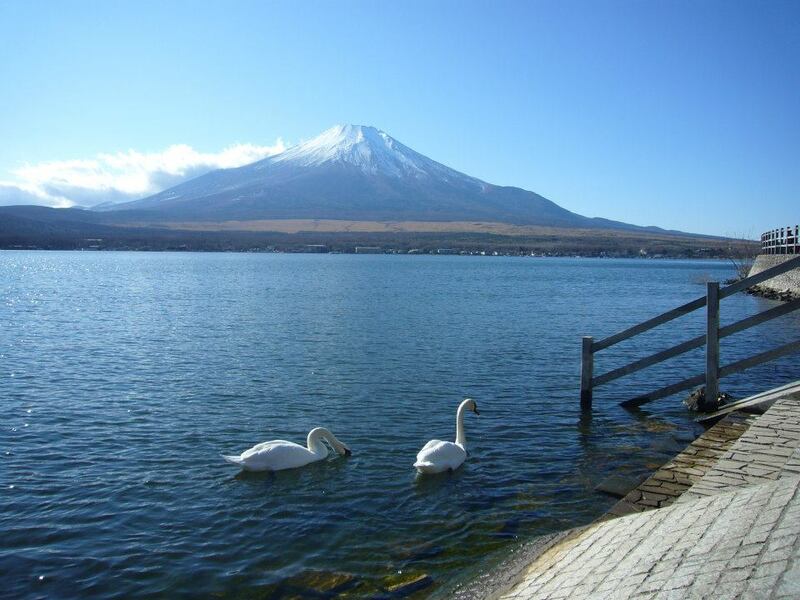 It is one of the most popular subjects of Japanese art,; for example, 36 Views of Mt. Fuji by Katsushika Hokusai, famous Japanese UKIYOE artist. Thanks! :) I love it there!